The Nea PTSA is an association of Parents, Teachers, Students and community members focused on supporting Nea and enhancing our learners' educational experience. We are you! Join the PTSA to show learners your commitment to education, to have a voice in our community, and to stay connected and involved. You must be an current member to vote at the meetings. 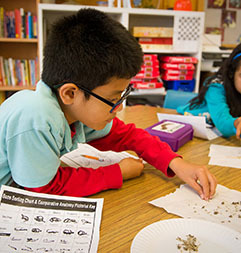 Through a series of fundraising efforts, community events and school programs we offer critical support to the school, and provide the opportunity for Nea families to get to know one another better. And well over $80,000 in in-kind volunteer hours for gardening, recess volunteers, organizing and leading fundraising efforts, writing grants, and countless other tasks. With your generous support, we’ll continue to provide Nea with a Visual & Performing Arts program, modern technology, and program funding. 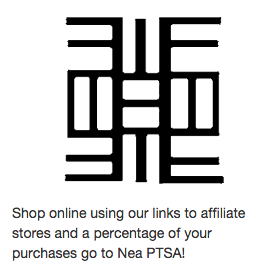 Visit the Support Nea Now page to learn how you can contribute! Get Involved and give your time.